Canterbury Park features some of the most exciting horse racing in the country, with a season of live thoroughbred and quarter horse racing from May 3 through September 14. Now with larger purses, thanks to a cooperative agreement between Canterbury and the Shakopee Mdewakanton Sioux Community, the track schedules post times that are generally Thursdays and Fridays at 6 p.m. On Saturdays, Sundays and holidays, racing begins at 12:45 p.m. Even when the horses aren’t running at Canterbury, the racing continues. Thanks to 500 TVs, Canterbury’s Race Book is home to year-round simulcast wagering from America’s top tracks. Plus, horse racing is not the only entertainment option at Canterbury. The 18,000-square-foot Canterbury Card Casino features 50 tables with comfortable seating, full bar and menu with table service. 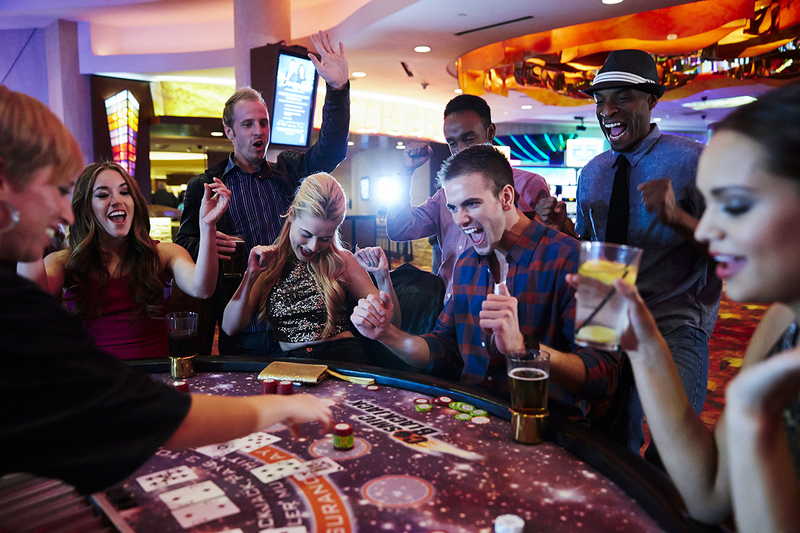 A mix of different casino games are available 24 hours a day. Patrons can test their skills at the poker tables or by visiting the casino games room for conventional table games like blackjack. Canterbury also hosts many other special events and concerts throughout the year. 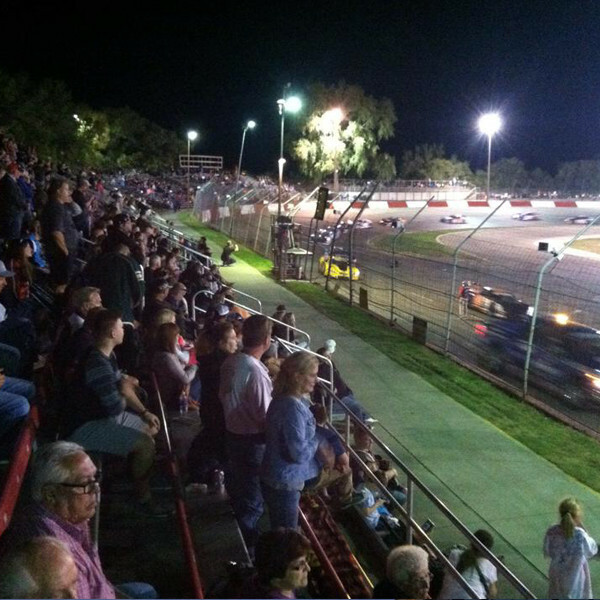 Elko Speedway is a high-banked 3/8 mile paved oval allowing for 2 and sometimes 3 wide racing. Both outside and inside track lights allow for fantastic fan viewing during night events.